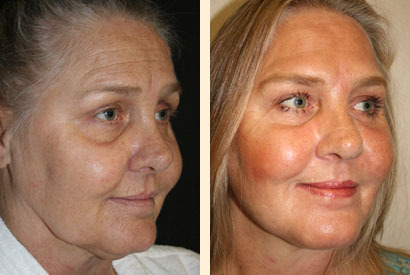 Laser Skin Resurfacing and Jowl Liposuction. 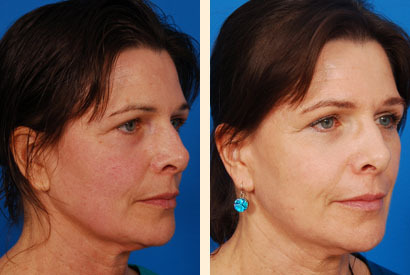 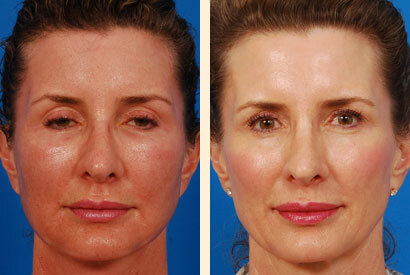 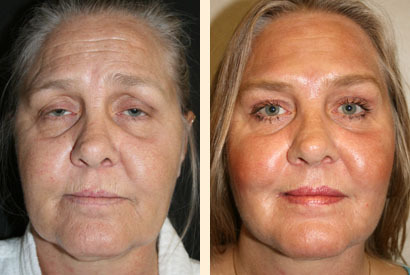 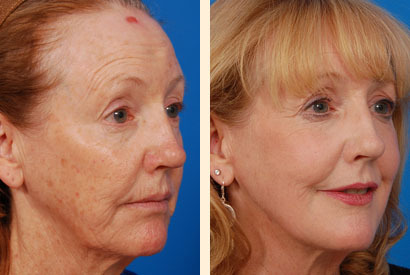 Dr. Hoefflin performed Carbon Dioxide (CO2) full face laser skin resurfacing. 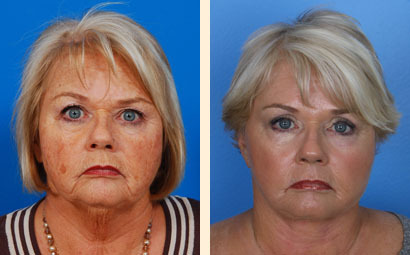 Note the dramatic improvement in skin tone and texture.